Every so often a musician needs a CD. 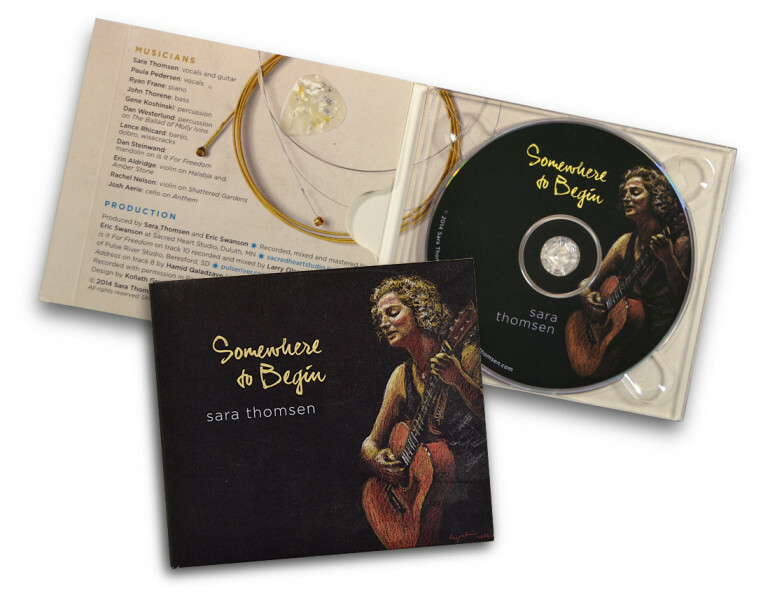 Sara Thomson is a long-standing client, and I’ve done the packaging for several of her CDs. I think she has really great Kharma and I always hope a little bit rubs off on me when I work on these projects.